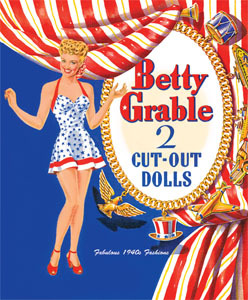 A horrific world a war fired up heart pounding patriotism and paper dolls marched out with flag-waving fervor to become a favorite wartime plaything. 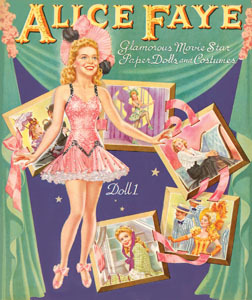 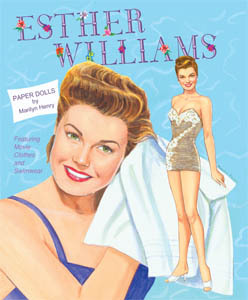 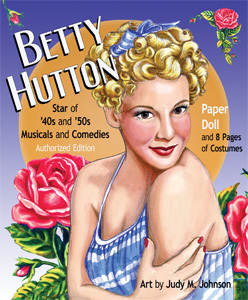 Movies entertained on the homefront and stars became symbols of the wholesome pin-up girl next door, ideal subjects for paper doll fame. 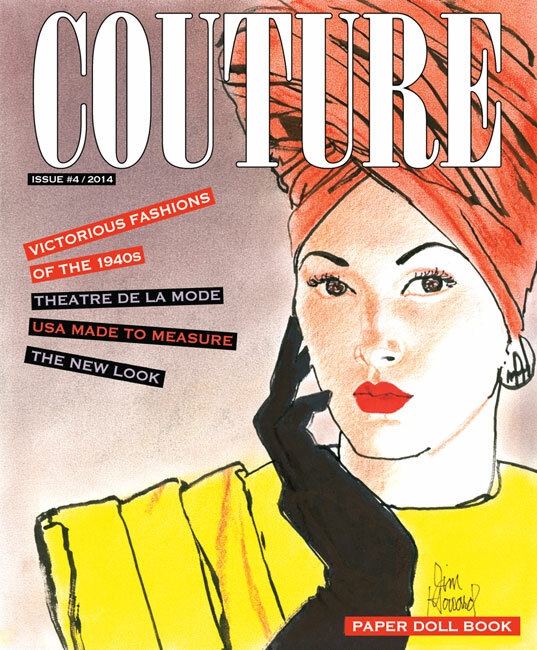 Hoorah for the red, white and blue!